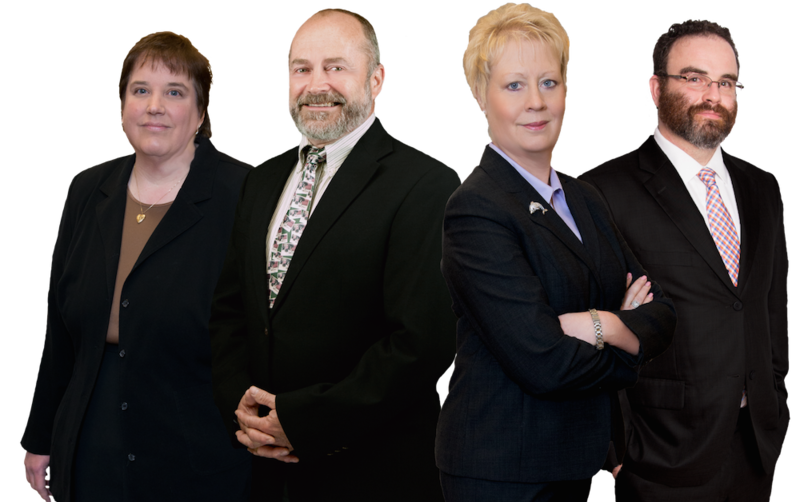 Jeddeloh & Snyder PA has been providing legal counsel in the area of conservatorship for over 30 years, becoming Minnesota's trusted guardianship attorneys. Guardianship in MN is the process in which someone is appointed to be the legal guardian of another, due to incapacitation. The person is considered ‘incapacitated’ due to a medical or mental condition that leads to the inability to make or communicate decisions in regards to medical care, personal care, and finances. Before a guardian is allowed and assigned, a court of law must determine the person is unable to make decisions for themselves. An experienced guardianship attorney can help with this process. A ‘guardian’ is appointed to manage the incapacitated person’s financial affairs. Laws for guardianship vary from state to state, so for our purposes we will focus on guardianship in MN. In order to fully understand guardianship and how it applies to you, it’s important to contact a guardianship attorney with compassion and experience. Our guardianship attorneys have these attributes, plus they are experienced estate planning attorney and elder law attorney as well. 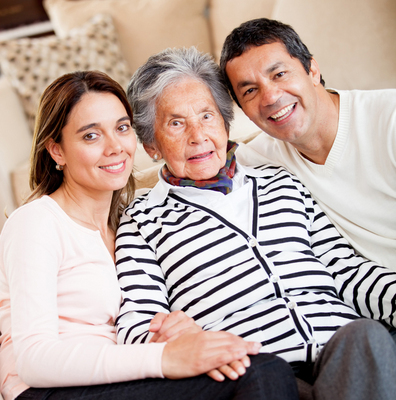 What are the Duties of a Guardianship in Minnesota? The duties of a guardianship can vary greatly. A guardianship attorney can best describe what the duties will be and whether it is best for your situation. The powers of a guardian can include any or all decisions. This includes custody, residence, property, consent for or refusal of medical treatment, governmental assistance, and general supervision of the person. According to the State of Minnesota, the guardian has the duty to provide for the person’s “care, comfort, and maintenance needs, including food, clothing, shelter, health care, social and recreational requirements. Whenever appropriate, training, education, and habilitation or rehabilitation.” Minn. Stat. §524.5-313. The guardian has no legal duty to pay for these items out of their personal funds, but should be apprised of the person’s current finances to arrange such care. They have the responsibility to take reasonable care of the person’s personal property. If necessary, they may seek conservatorship of the estate. The guardian must make an annual report to inform the court of the person’s well-being. They must also provide the person with a notice of rights to petition the court to end the guardianship. There can be quite a few factors surrounding guardianship, including financial and personal care decisions. 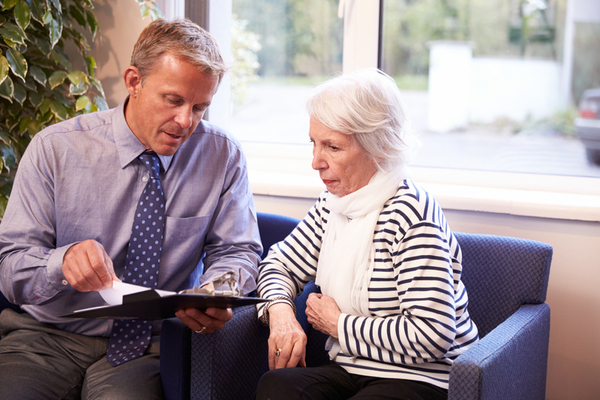 The power of attorney is another aspect of these determinations, as it also involves an individual making decisions on another’s behalf. Each of these conditions has different considerations and a guardianship attorney is the best person to contact about the specifics of each one. Power of attorney and guardianship are tools that help someone act on your behalf if you become incapacitated. With power of attorney, you choose whom you want to act for you. In a guardianship proceeding, the court determines who will act as guardian. Many of the responsibilities are the same, with the exception that power of attorney is specifically intended for financial decisions. A person can be the guardian and have the power of attorney for another individual at the same time. Also, more than one person can be granted power of attorney for the same person, to act independently or jointly. Because guardianship involves a significant loss of dignity and freedom, Minnesota state laws require certain regulations. Guardianship is imposed only when less restrictive options, such as a power of attorney, have been tried and proven to be ineffective. 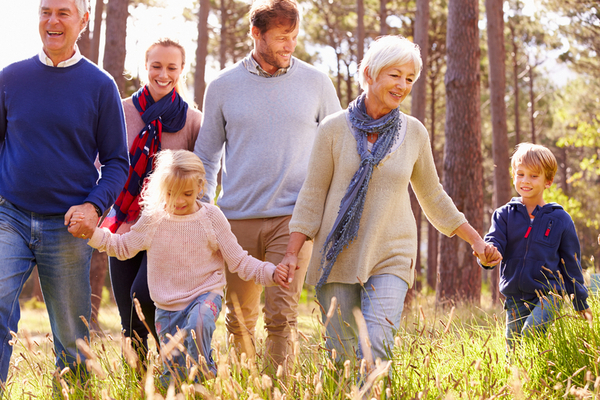 An experienced guardianship attorney, elder law attorney or estate planning attorney will differentiate each of these for you and help you and your family figure out which is right for your situation. It can be difficult to be asked to act on the behalf of a family member or friend. Having an estate planning attorney, elder law attorney or guardianship attorney working for you can ease the difficulty of this decision. Our attorneys are compassionate and experienced in guardianship and will be there for you every step of the way. However, there is a certain level of trust that the person is placing in you. They believe that you will ensure that they are treated well and that their wishes are honored, in sickness and death. It can be an honor to fulfill this role, even though it may be difficult. While it may be an uncomfortable subject, and a difficult decision to make, appointing a guardian is essential if a person were to become incapacitated. Guardianship in MN is the process in which someone is assigned to act on the behalf of the incapacitated person. Performing this role is integral to the care of the individual, in that the guardian ensures that the person receives the best care, including proper medical care, personal care, and finances. Ask one of our guardianship attorney how to make this process simple for you. Our attorneys are dedicated to your case. We have been providing compassionate and trusted guardianship representation for over three decades. We have the experience to protect your loved one in this time of need. Our compassion and experience as guardianship attorney, elder law attorney and estate planning attorney will show through with our results and our expertise.